OMG! How are we thinking of Christmas already?! I start planning way in advance because Christmas is an expensive time of year especially for a young parent. Here are my tips on how to do Christmas on a budget. Be food savvy – Firstly cut out a massive cost and go to your relatives for Christmas Day. Costs nothing to eat at your parents! If that’s not possible stock things earlier on in the freezer from places like Aldi and if people are coming over ask them to bring pudding and booze! Buy super cheap wrapping paper! It only gets ripped off and recycled. I bought expensive frozen gloss paper for Delilah’s first Christmas and she couldn’t even get it off! I hope you have a great Christmas whatever you do and always remember it’s who’s around the tree not what’s under it. 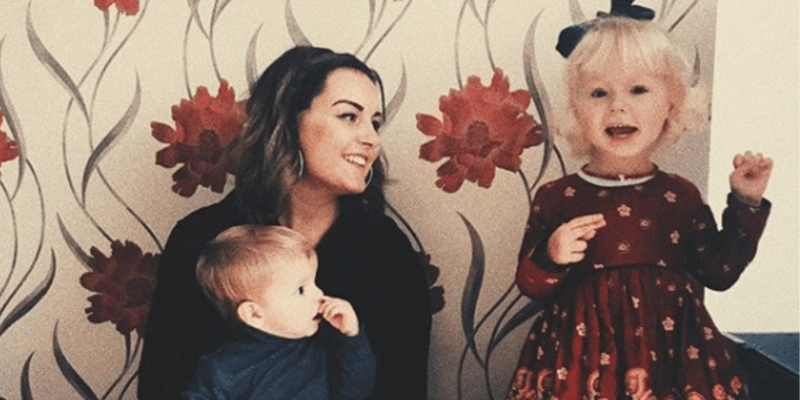 Check out young mum, Becca’s blog here for more fab xmas money saving tips!